A North Las Vegas man shot to death in a central Las Vegas neighborhood has been identified. Nigel Demetrius James, 22, died from a gunshot wound to the chest, the Clark County coroner’s office said Monday. His death has been ruled a homicide. 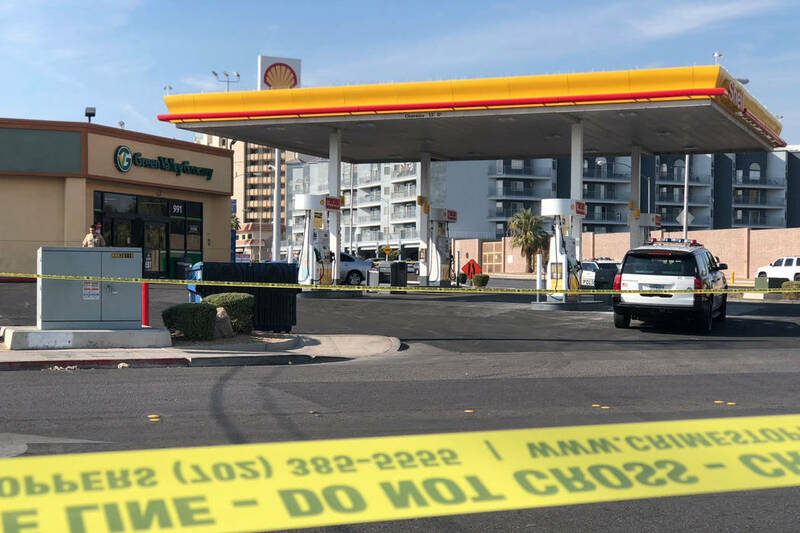 James was found dead in a yard near Maryland Parkway and Desert Inn Road at about 10 a.m. Saturday. He had been shot at least once, according to Metropolitan Police Department homicide Sgt. John Scott. An altercation between the victim and multiple people had preceded the shooting, Scott said. James’ death is the 145th homicide investigated this year by Metro, roughly 71 percent of which were the result of shootings, according to records maintained by the Las Vegas Review-Journal. Contact Mia Sims at msims@reviewjournal.com. Follow @miasims___ on Twitter.